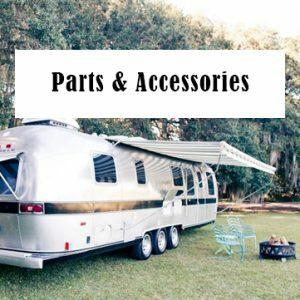 Welcome to Tony's RV Parts and Service! 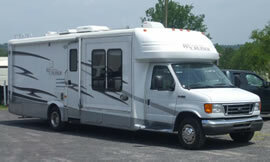 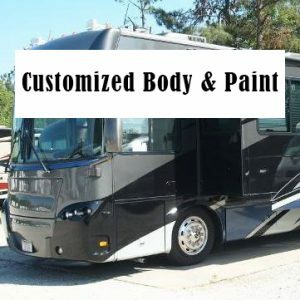 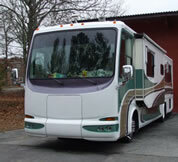 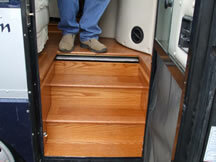 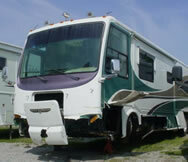 Tony’s RV carries the largest parts inventory in the South and has a wide variety of hard to get parts. 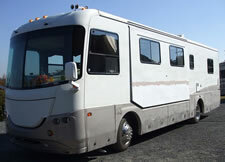 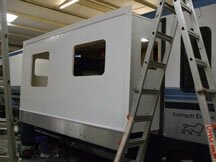 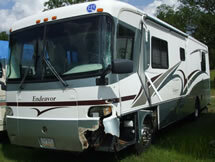 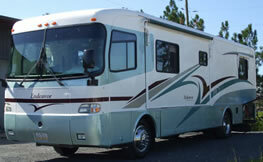 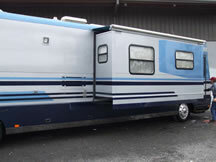 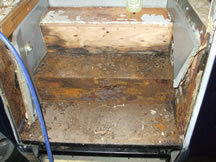 Warranty work is done for most major brand appliances and also for most RV manufacturers. 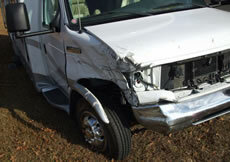 Insurance work and estimates. 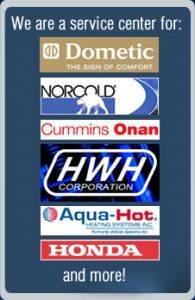 Check out our award winning service department and see why service is our business!